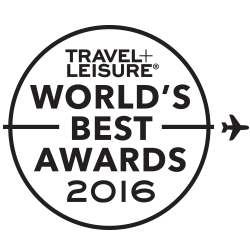 With lush rolling hills, medieval towns, and meandering roads keeping it all together, Tuscany is a travellers’ dreamscape. This is the region you imagine when you think of Italy: the home of olive groves and cypress trees, Roman battlefields and Renaissance churches, and a who’s who of charming villages—from Gaiole to Radda, Siena and Pienza. 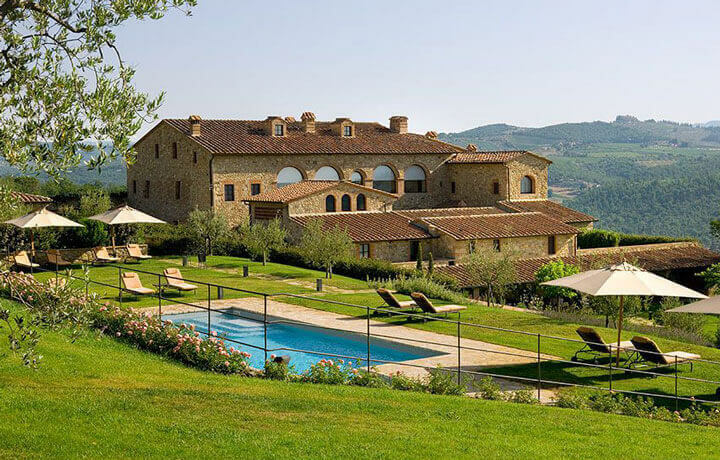 Sip on the Vino Nobile of Montepulciano, taste the complex flavours of Pienza’s pecorino cheese, follow your nose on the hunt for fresh truffles, and play out a scene of your life movie as you motor through the countryside beneath the Tuscan sun on your Vespa or Fiat 500. La vita è bella! 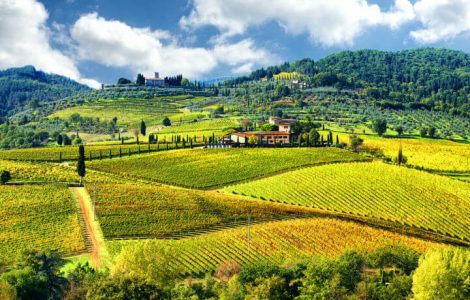 Head south of Florence through the vineyards and olive grove covered hills of the Val D’Orcia to explore the medieval town of Montepulciano. 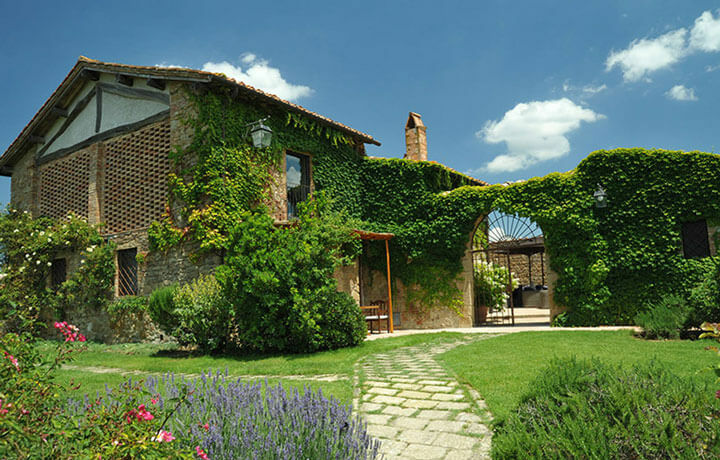 Continue on to the charming village of Pienza for a sampling of its famous pecorino cheese. Take your pick of a sleek Vespa or glamorous antique Fiat 500 and cruise through the iconic Tuscan countryside. 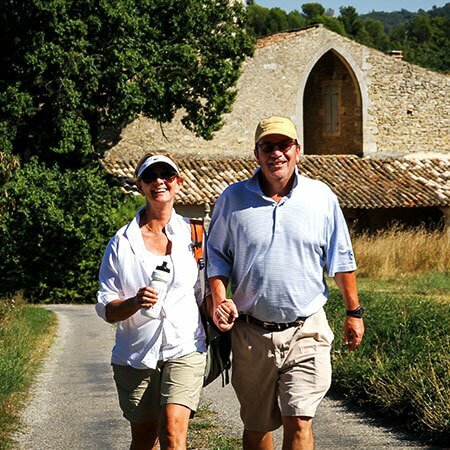 Enjoy lunch in a local farmhouse before continuing along the Via Francigena, the ancient road used by pilgrims to connect Canterbury to Rome. Explore the town of Siena with your local guide and visit the Piazza del Campo, home of the famed Palio horse race. Finish your day by enjoying a dip in the hotel’s swimming pool before a memorable dinner with extraordinary views over the countryside. Venture out on a wine safari, visiting three different wineries where you’ll meet the winemakers and learn about their different appellations. Enjoy lunch featuring seasonal ingredients to pair with your vino. Meet with a local truffle hunter and his dogs before a hunt for one of Italy’s most precious ingredients. Enjoy a hands-on cooking demo in a private home featuring homemade tagliolini pasta, the perfect shape for your newly found truffles. 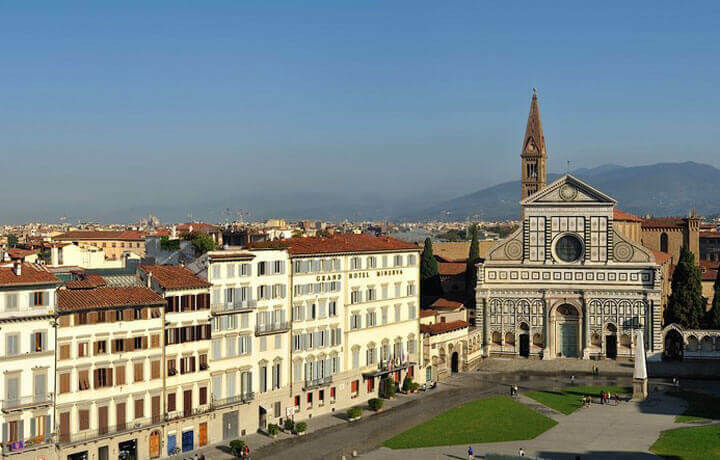 Journey back north to Florence for a walking tour through the medieval streets. Learn the secrets of Italian Master Craftsmen in Oltrarno, a bustling neighbourhood filled with local artisans. Beat the crowds with your local guide and skip-the-line tickets on a visit to either the Uffizi or Accademia gallery. The afternoon is free for you to explore Florence’s vibrant streets and myriad restaurants on your own. This morning we’ll transfer you to the Florence airport or train station for onward travels. Arrivederci! The activities on this trip are largely cultural experiences. There will be some city walking, but the trip will be otherwise very easygoing.